NEX has brought a lot of shock to the domestic mobile phone market. Even in the e-commerce platform, NEX's sales at 618 are very strong. 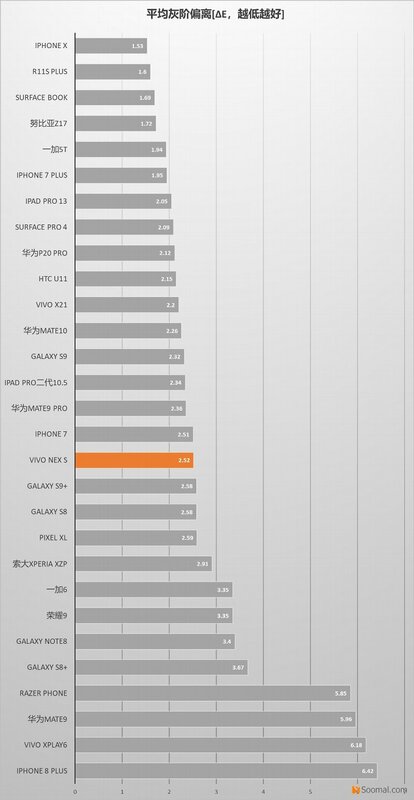 The sales of 100,000 are second only to the low-priced Z1, and the orders are mainly high-end NEX S. In addition to the Snapdragon 845 processor and the main sound quality, its comprehensive screen and lifting front camera, in-display fingerprints scanner makes NEX S a large number of cutting-edge mobile phone technology and design. 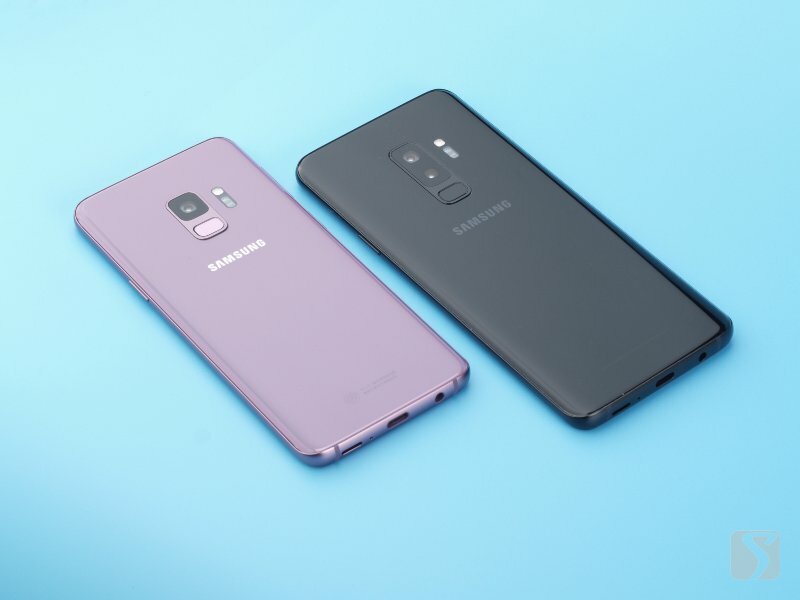 However, the price of 4,498 yuan is no matter how cost-effective, it is already a high-priced mobile phone, so the color and performance of the screen is also a very important part. 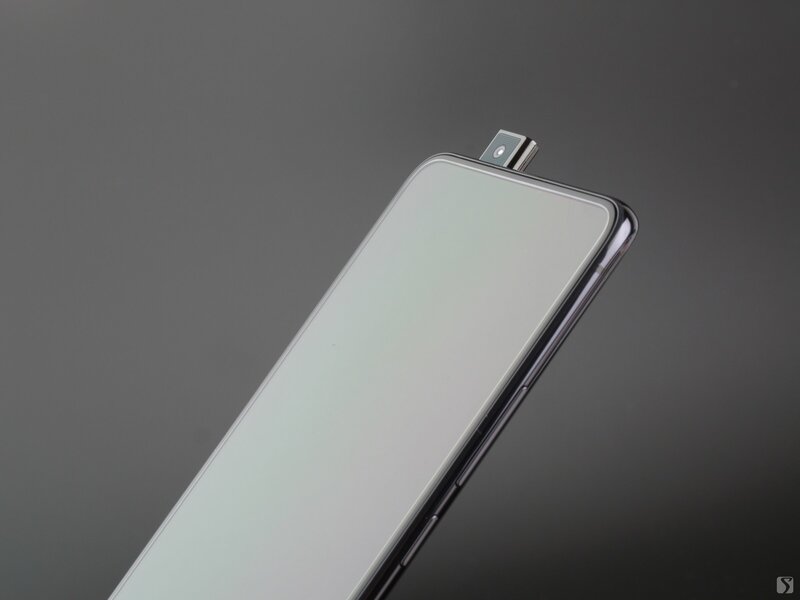 In order to eliminate the notch, the NEX S has made the front camera a lifting mechanism. Adding these fine mechanical transmission components to a mobile phone that is already very small is very "artisan" and difficult in production technology and was once considered to be impossible. Scale production, but NEX's predecessor, the vivo APEX, appeared at the E3 exhibition earlier this year, and it also made everyone feel prepared for acceptance. The earpiece also uses an ultra-thin flat speaker placed under the screen panel, making the screen ratio more than 91%. However, because the COP package of the iPhone X is not used at the bottom of the screen [the cable is bent to the back of the fuselage] technology, the "chin" is still slightly wider. Combined with the larger screen size, the NEX S feels heavy, reaching 199 grams. Of course, the advantage is that the battery capacity can also be guaranteed at 4000mAh. On the screen side, the NEX S features a 6.59-inch Samsung flexible AMOLED panel with a resolution of 2316 x 1080, with round-edged cuts. AMOLED uses a diamond-shaped Pentile pixel arrangement. 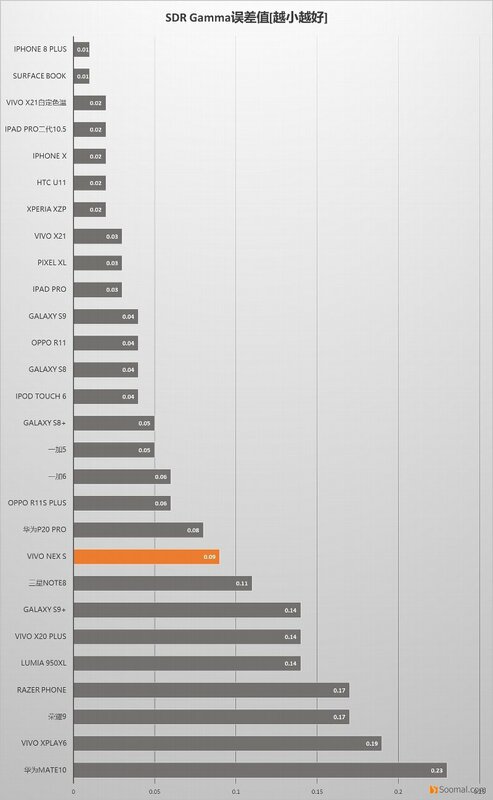 The actual pixel density is about 316PPI, which barely reaches the apple-defined Retina level. As for the "big fruit" that people often say, the main pixel gap of AMOLED is larger than that of LCD, so the overall picture is relatively solid and not very solid. The static graphic picture cannot see whether the seam is mainly due to vision and mood. From the technical point of view, Samsung AMOLED has obvious advantages in screen contrast, color, etc. Compared with IPS TFT, the response speed is usually faster, and the smear is difficult to detect, but it is not conducive to long-term display of static content, so itis more suitable for small-sized mobile phones. 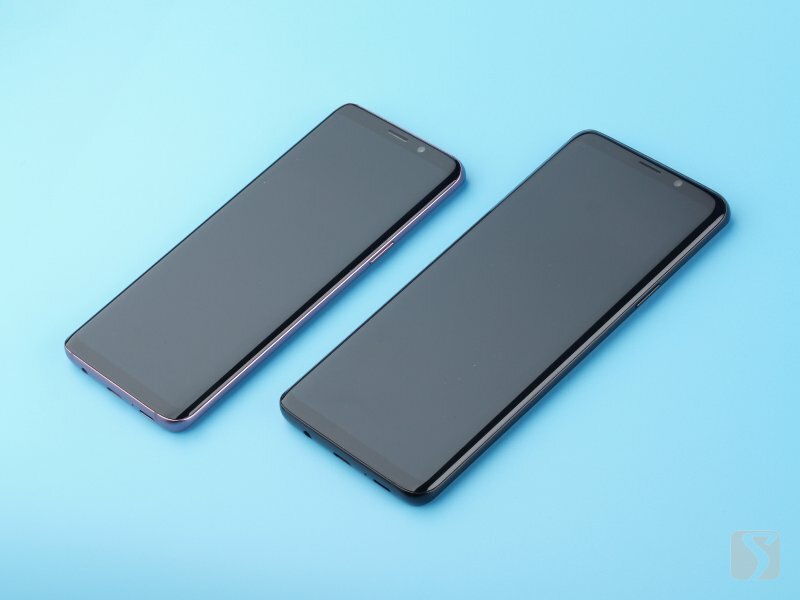 Since the high-end mobile phones of brands such as Xiaomi and Huawei are also fully using AMOLED screens, the debate on this aspect has cooled slightly on the Internet. NEX S runs the FuntouchOS system based on Android 8.1. The built-in view app supports the icc display color conversion between sRGB and P3, but it is still P3 color gamut display under the system, and the default display color temperature is cold, need to be in the Color temperature adjustment is performed in the eye protection mode. 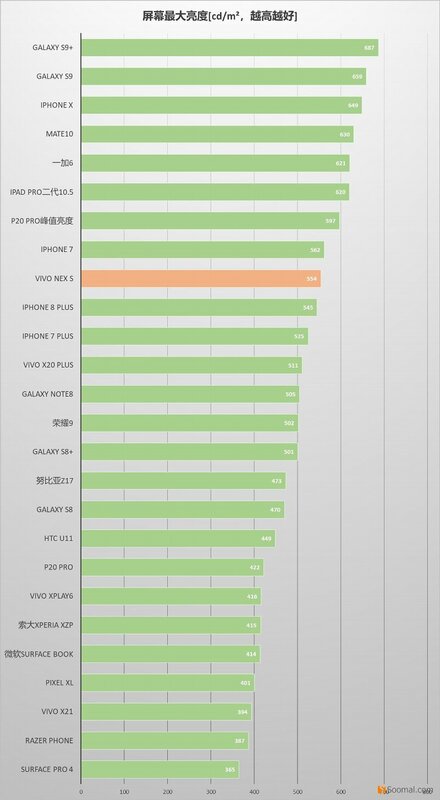 According to the convention, the screen color and brightness objective performance test is done by SpectraCal Calman. From the test performance, the grayscale and color performance of NEX S after adjusting the color temperature does not seem to be as good as X21, but it is also a good standard. The photo built-in icc can correctly display P3[103%] and sRGB[99.9%] colors. The photo has a good color contrast reference. The screen of the 6500K color temperature standard is slightly higher than the Gamma, but it is still in the normal level. Although only the system built-in viewing software can display sRGB photos normally, I personally think that the icc conversion is more advanced than the more common global sRGB mode. Of course, manufacturers can further consider adding icc support to web browsers. Some users may not be willing to tear off because of the protectors on the front and back. In addition to the obvious more serious reflection, the negative impact of the NEX S's screen protector on color is not as obvious as the imagination [average ��E drops 1. X around]. In terms of brightness, NEX S is significantly better than Xplay6 and X21, and the 550cd/m2 level is enough for outdoor sunlight. In terms of screen touch fit, NEX S is also superior to One Plus 6, Huawei P20 Pro and X21, and there will be inconspicuous red-green dispersion under side angle viewing or reflection, which has a negative impact on the color and contrast of the image screen. Relatively smaller. Of course, it still can't match the top-level Samsung Galaxy S9/S9+ screen with full fit and super high brightness effect, but the NEX S's body is too large, it can't plug into the remote control of DJI Spark or Mavic. Overall, compare with the 2-year flagship Xplay 6, except the lower resolution, the NEX S is better in grayscale, color, brightness and outdoor use experience. Although the objective indicators are not as good as the X21, the NEX S is obviously better in the use experience, and the screen glass is more transparent. For a flagship model of vivo, it can surpass the predecessors and reach this price, the level of the phone should be.